Ruby Red is a painting by Lisa Camper which was uploaded on October 7th, 2010. 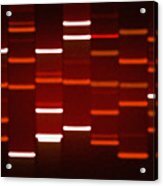 This is our Ruby Red style DNA Art by DNA Art Gallery LLC. 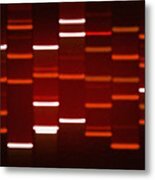 This is a fine art gallery specializing in original giclee wrapped canvas DNA portraits. DNA Art Gallery LLC makes the ultimate gift for home and office decor. 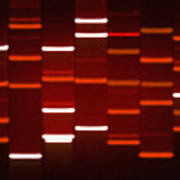 For DNA Art made from your DNA, visit us at DNAartgallery.com. This is a really cool way to paint the inside of us all, lol.. congrats! 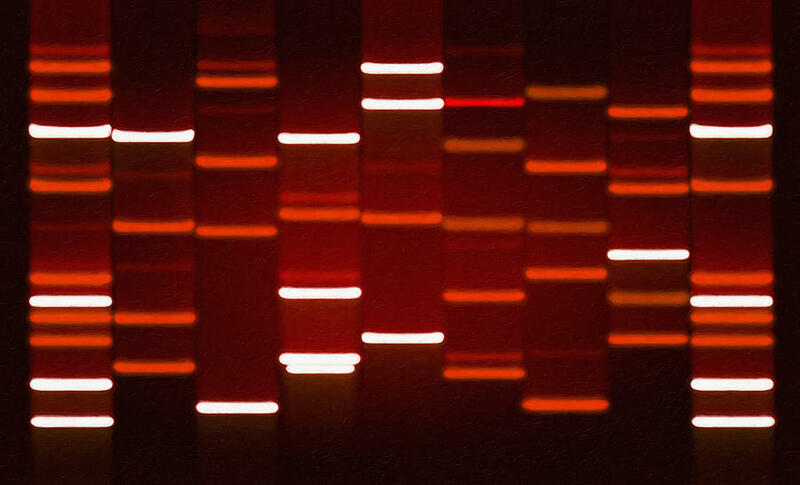 DNA...what a cool idea for art! nice work, congratulations on your sale. Very creative! Congrats on the sale!